Arsin Rug Gallery is your one-stop shop for professional antique Persian rugs and rug services. We offer repairs and hand wash cleaning services with safe and gentle products. Arsin Rug Gallery Originally getting their start in Tehran’s famous Grand Bazaar in 1910, the Arsin family has devoted three generations to establishing a reputation for carrying the finest quality rugs and maintaining one of the most remarkable antique rug collections in Dallas, TX. 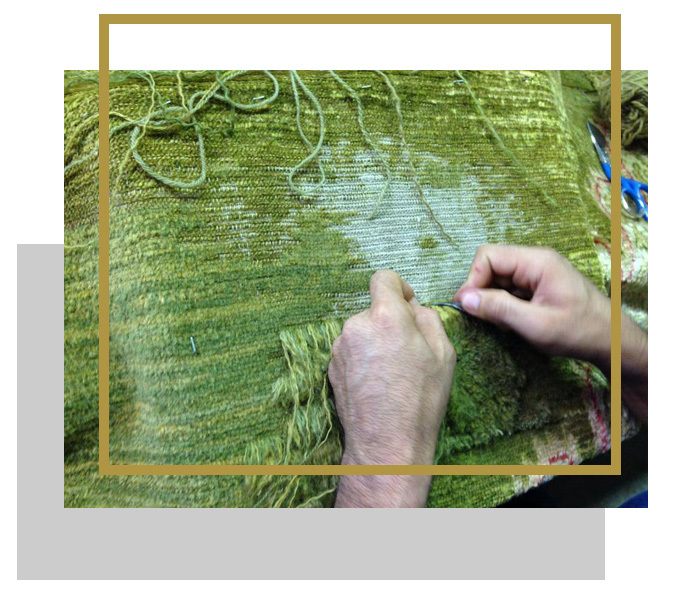 In addition to antique collections, the inventory contains Persian, Moroccan, Afghan, Pakistan, Egypt, and Turkish rugs carefully hand woven and knotted both abroad and now in the U.S.
Our rug repair technicians are able to restore many antique rugs and textiles made from natural fibers, thereby returning them to their original and natural appearance. I thoroughly enjoyed my experience an Arsin Rug Gallery and i am so happy with my purchase. Whether you need your rugs cleaned, repaired or simply want to know more about the elegant rugs we offer, please feel free to reach out to us.